"Online bookings for uniform appointments just a CLICK away"
"New Year7 students order cut off friday 20th July 2018"
Rob Horspool Design & Embroidery based near Wisbech provides embroidery, printing, sublimination, workwear, schoolwear and promotional items. From our purpose built premises we can handle large order quantities with ease and offer priority next day service upon request. 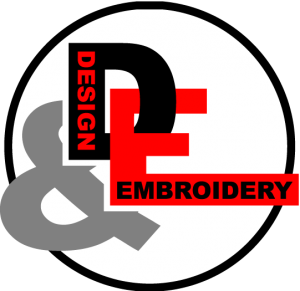 We are committed to developing our services and increasing our efficiency as such with the help of grants and our own investment we now boast some of the most advanced equipment in the embroidery field. Our work speaks for itself and we are pleased to serve many local pro sports teams.